Today the Year 1 children visited the Forum library in Norwich. 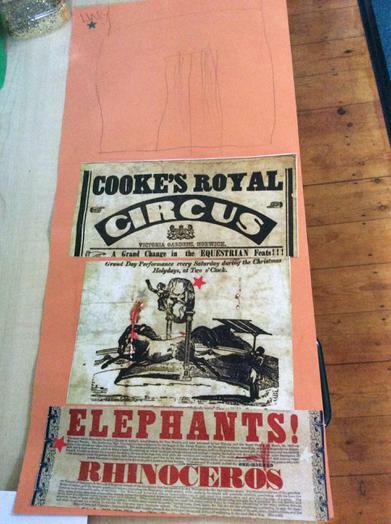 The children made Circus posters and then looked at posters from 1800 - 1900's. They listened to circus and other stories. In groups the children used a green screen to take photos of themselves looking excited or shocked which were then edited and superimposed onto old circus photographs.